Club-S12 - Nismo/Dmax style Hood vent on s12? im planning on put on a dmax/nismo style hood vent on my s12. Is there anyone who already have done this? 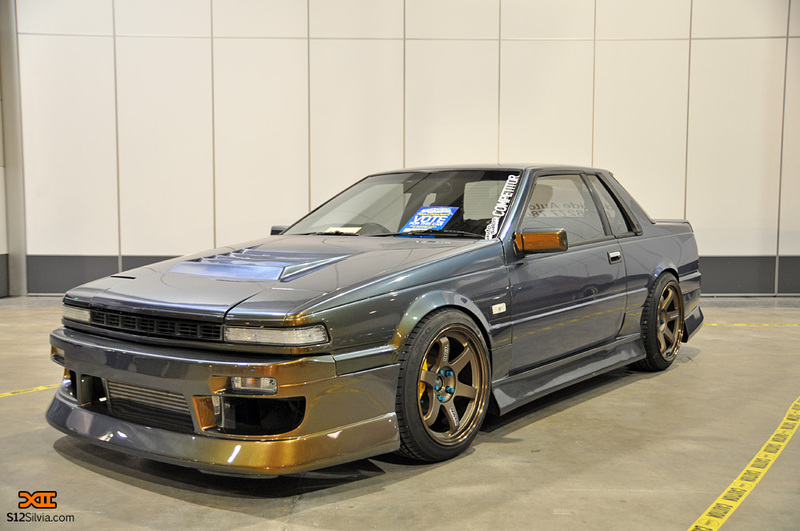 Re: Nismo/Dmax style Hood vent on s12? 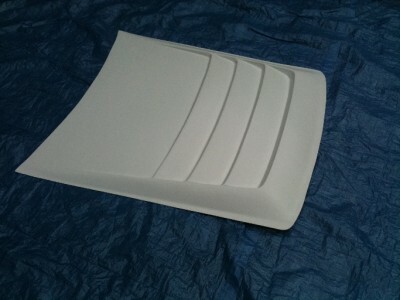 yes maybe it will look wierd on the mk2 hood. Yeah, i have always loved those hood vents. I thought about that once bult ID rather have a turbo hood.